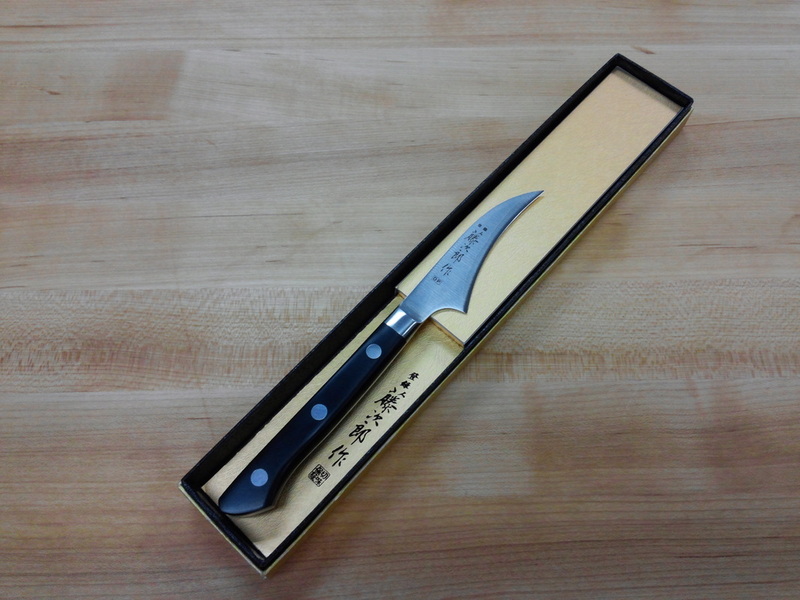 Fujitora Industry is the number one supplier of multilayered knives in the Japanese market, and recommends this series with confidence. The keenness, we have been pursuing since the establishment of our business, and easiness of care are compatible. 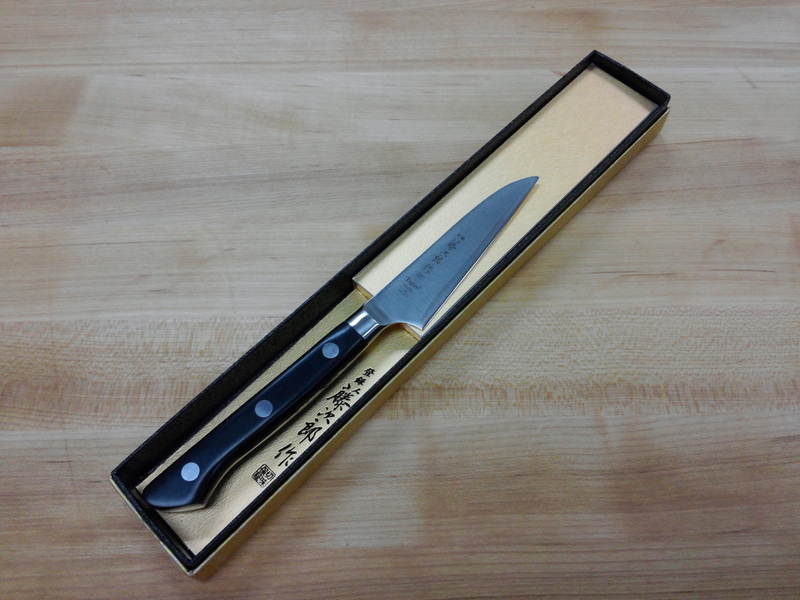 That is designed for professional use including the selection of blade material as well. 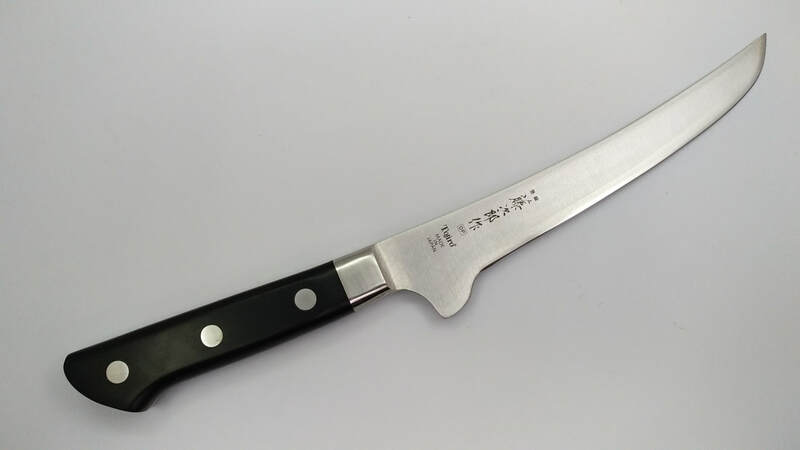 Blades manufactured under the strict quality control have more keenness, durability and corrosion resistance than any other knives and have been loved by professionals as their favorites for a long time. 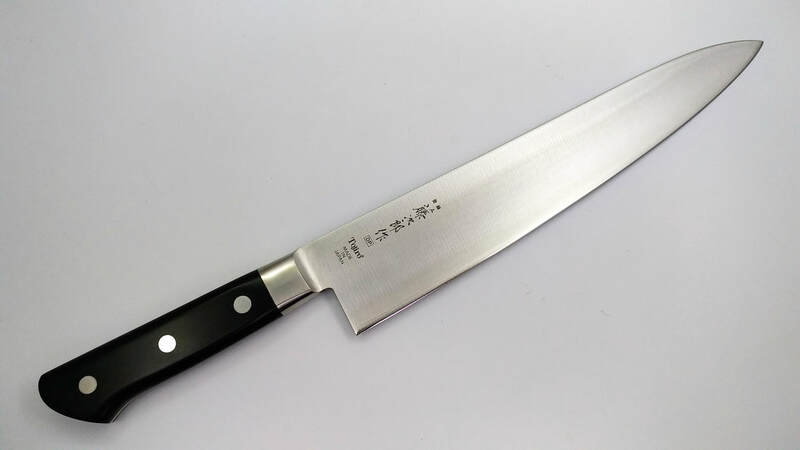 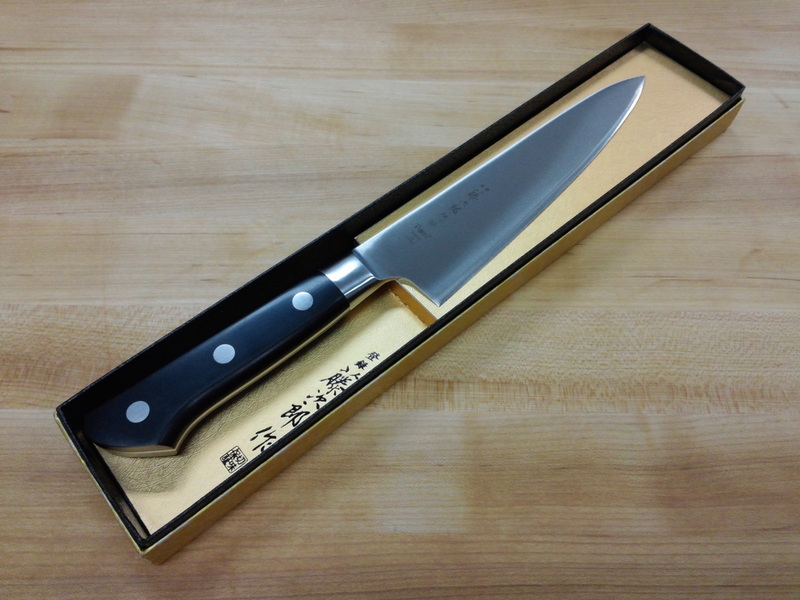 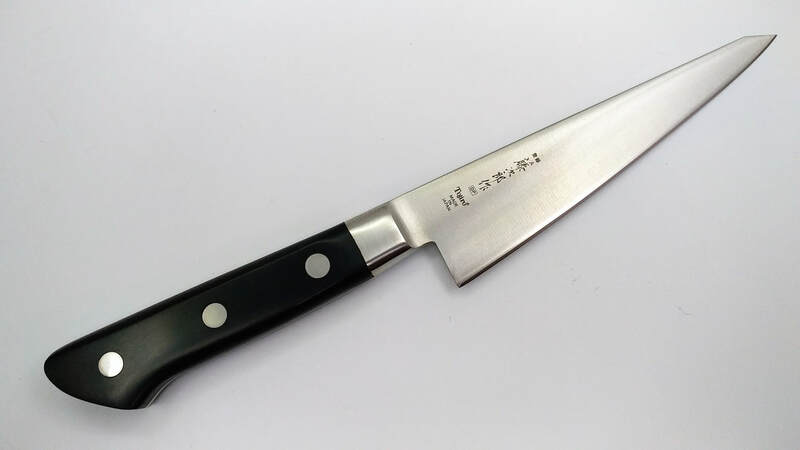 The Santoku, and some of the chef knives and the Usuba were awarded a Good Design prize from the Ministry of International Trade and Industry in 1983 and also awarded Long Life Design prize in 1996. Employed traditional shape Reinforced Laminated Material focusing on its usability and practicality. It is one of the reasons why we did not try to be different. Reinforced Laminated Material is not only eco-friendly material but has less shrinkage with age-related deterioration and that means the durability lasts for a long time. 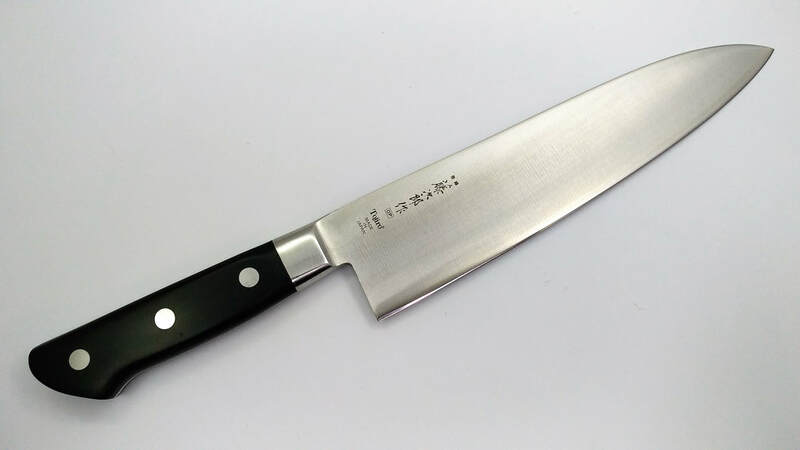 You always can feel as if it is just like brand-new handle. We gave top priority to durability employing 3 anchors and bolster structures as a professional model on this series. 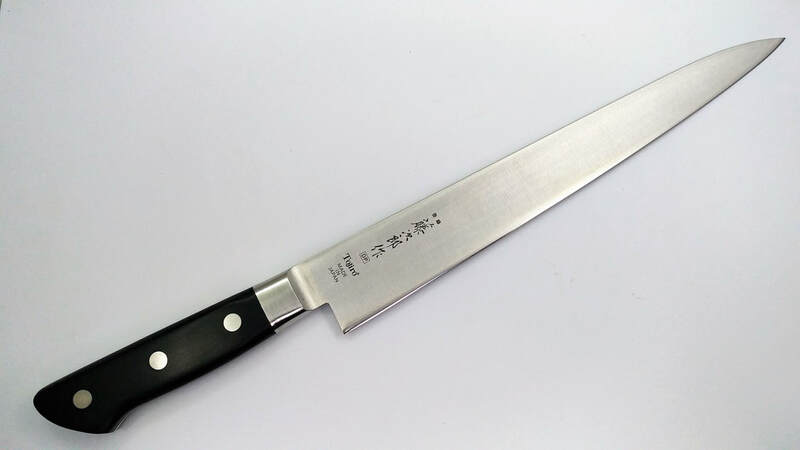 That leads less cracks, loosening and a wrap on the handle. 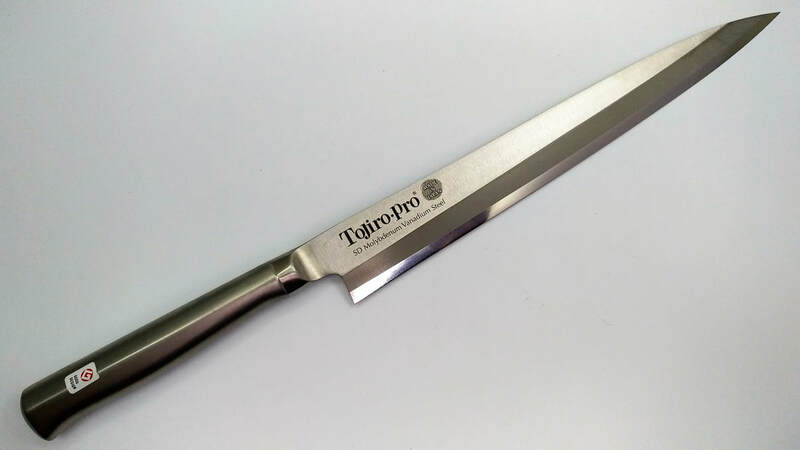 This is designed for professionals indeed.